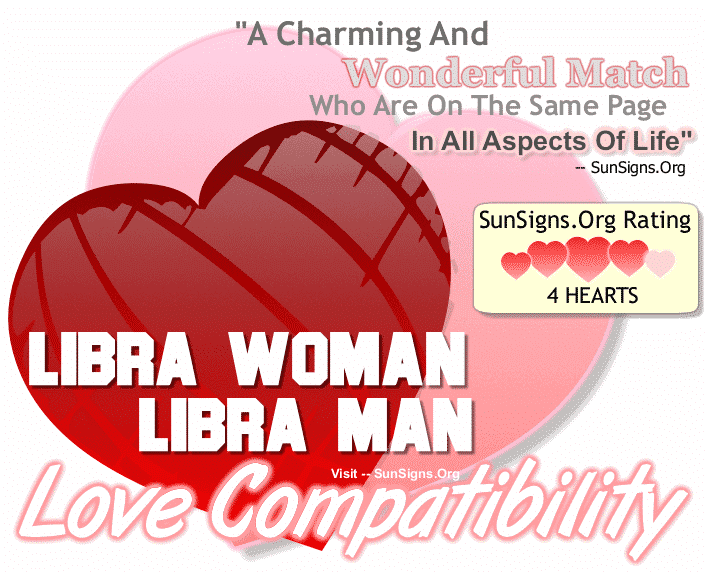 How does the Libra woman fare in relationships with men of the other star signs? Is it good, bad or just about average? 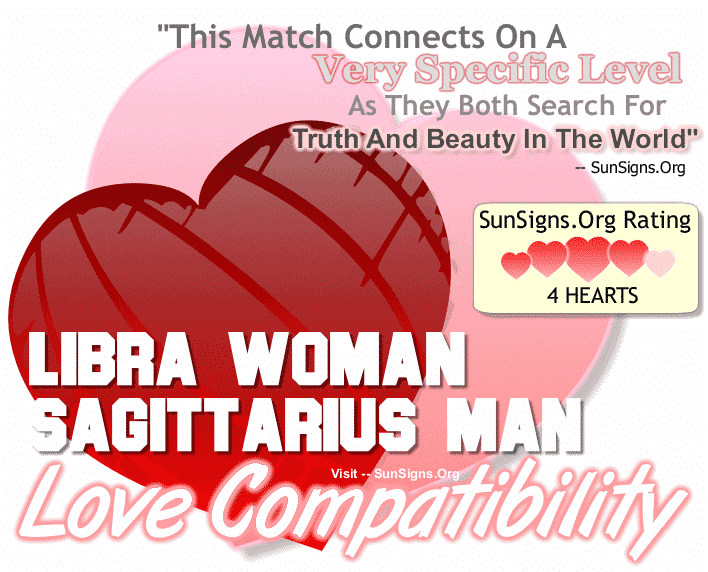 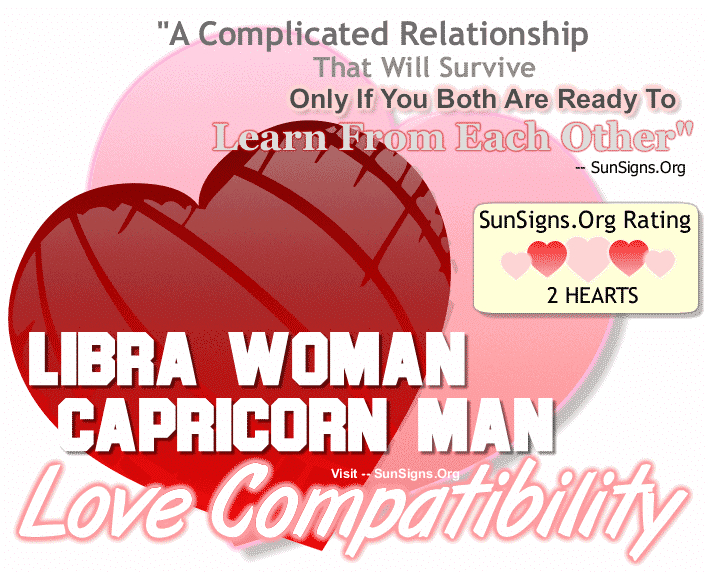 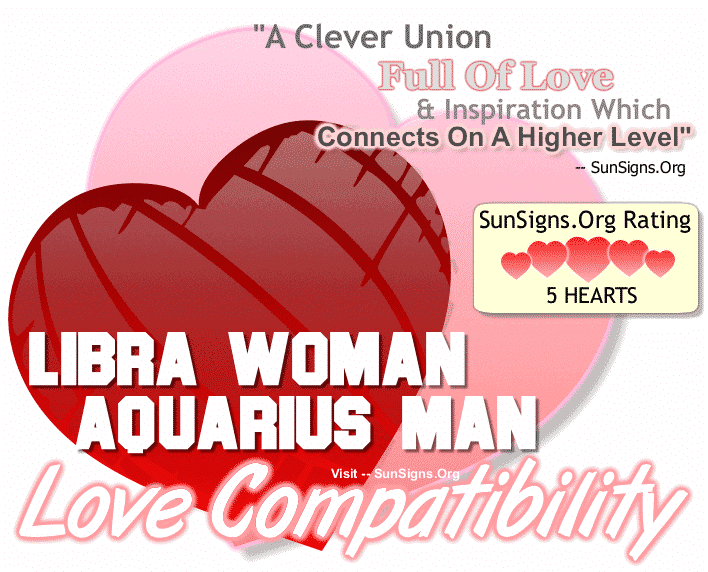 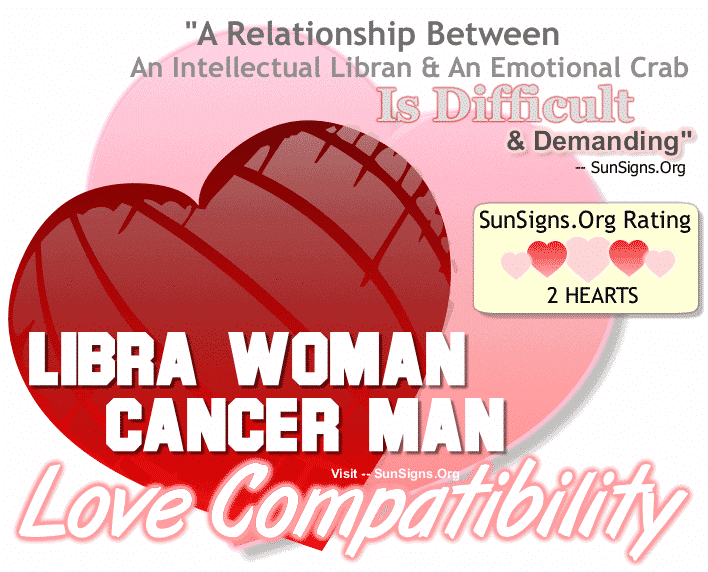 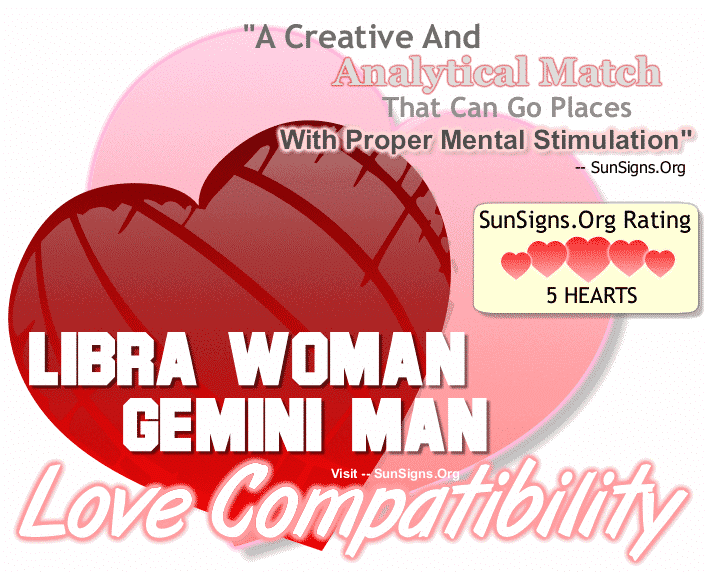 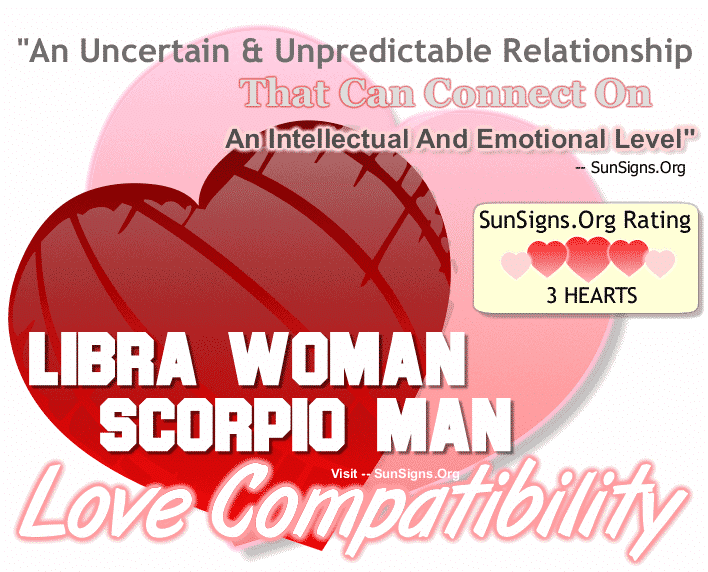 Read on to know more about Libra woman love compatibility with the 12 zodiac signs.